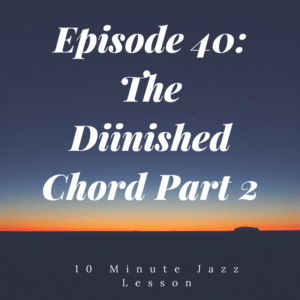 This is part 2 of our diminished chord series. Last week we looked at learning the chord tones and how to build a diminished chord. This week we are getting a little bit more complicated and talking scales. The good news is, just like last week, there are only three sets of different scales. 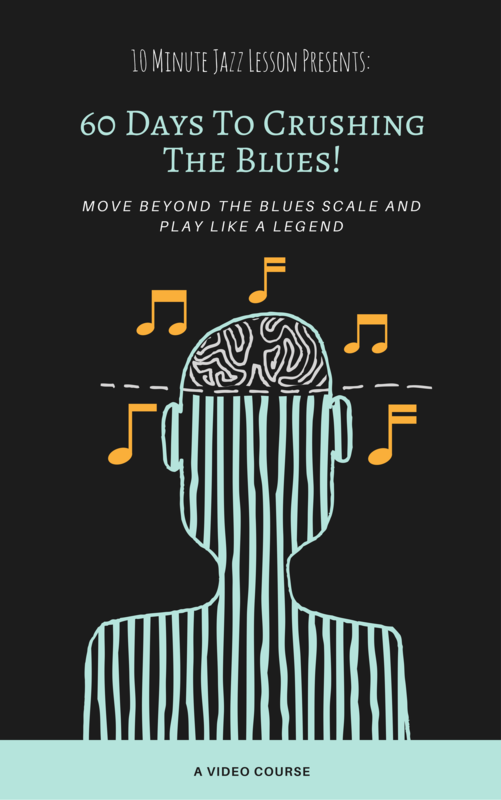 Our job is to associate them with the different chord changes and be able to use them in action. 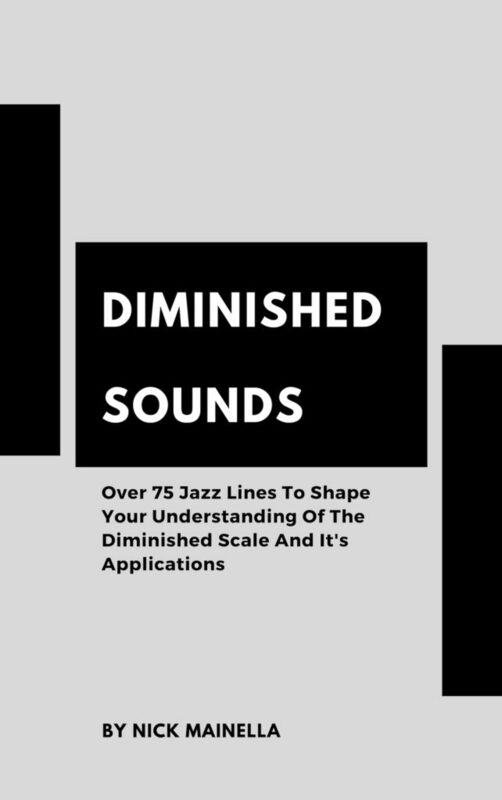 The scale that is associated with diminished chords is the whole-half scale and is exactly what it sounds like, a series of whole steps followed by half steps. This week will take a little bit more work on your part to complete. Remember to stick with it and go at your own pace! Rome wasn’t built in a day and playing over diminished chords with an amazing sound won’t happen overnight! Your ears are your best weapon here. If you can hear it you can play it. Have fun with this material and remember to send me any questions you might have! Nice work Nick. Future idea thats probably already occurred to you – minor 7b5 chords in the their role as part of a half diminished II V I. Thanks for the suggestion, Fred! I will definitely address this in a future episode! just discovered your podcast, great work! Looking forward to boost my playing, thanks a lot!